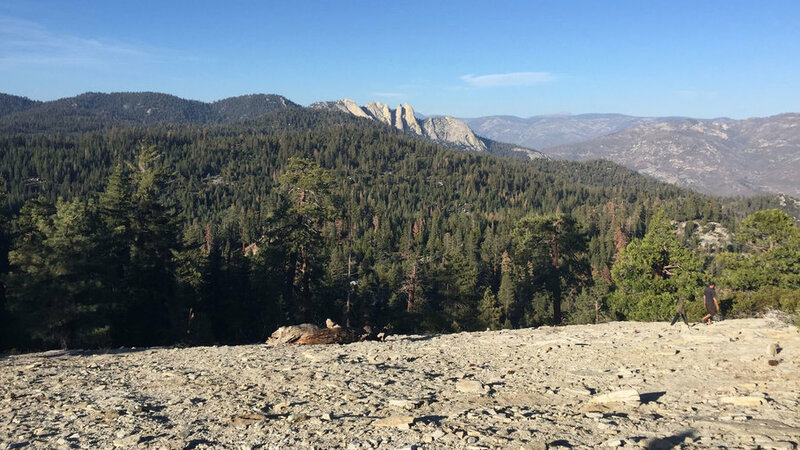 You can backpack to camp here (wilderness permit required--cost is $10 plus $5 per person; purchase at Mineral King Ranger Station or online at ), camp at nearby Cold Springs or Atwell Mill campgrounds, or stay at the rustic cabins of Silver City Mountain Resort on Mineral King Road. 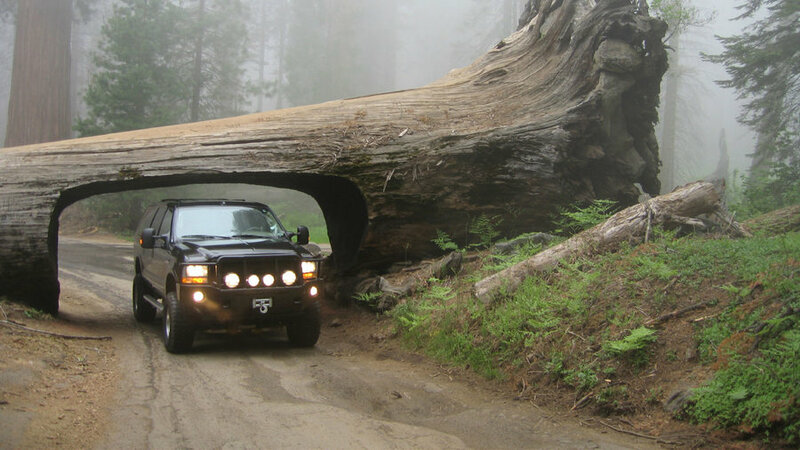 On Crescent Meadow Road near Giant Forest, a tunnel was burrowed through this fallen sequoia, making it the only tree you can drive through in Sequoia or Kings Canyon. If you’re piloting a giant SUV, consider taking the bypass. 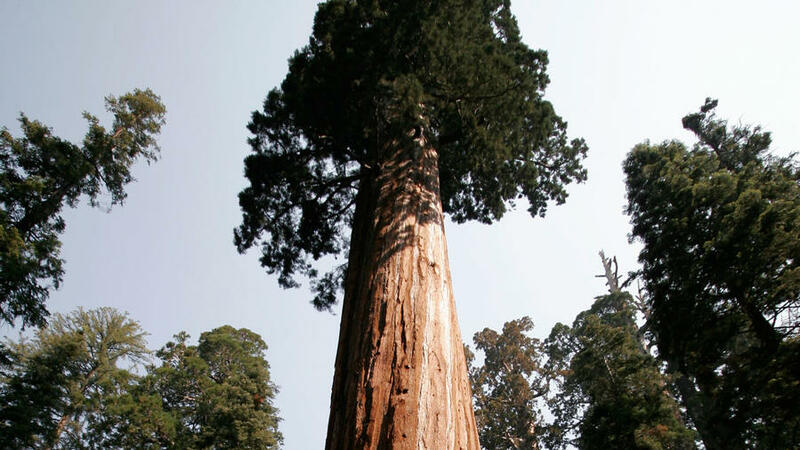 This giant dome of granite rises above the Giant Forest sequoia grove. 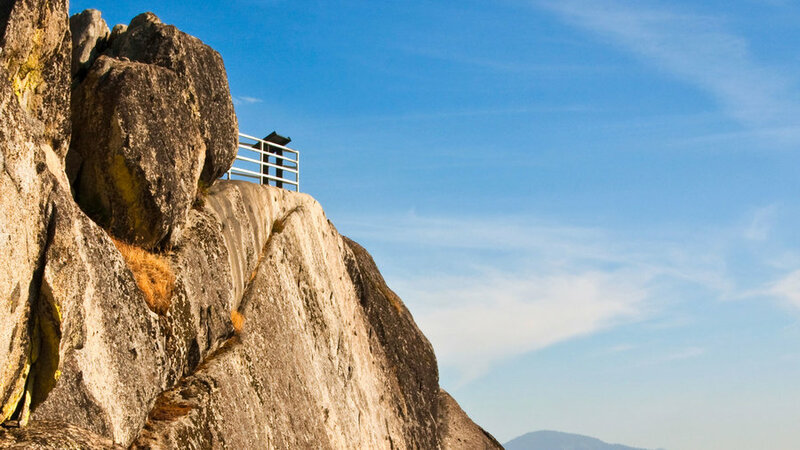 Climb the 400 stone steps to Moro’s summit, and you’ll get some of the best views in California. 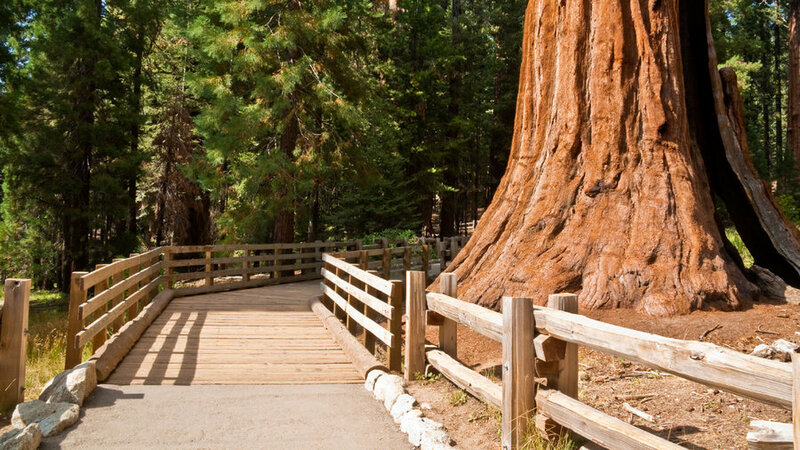 Get up close and personal to many giant sequoias in this aptly-named section of the park. The 2-mile Congress Trail takes you on an easy loop through. At 14,494 feet, it’s the tallest mountain in the contiguous United States. And it doesn’t take any mountain climbing expertise or technical climbing equipment (at least not from mid-July to early October) to tackle the 22-mile round-trip trail to the summit—just lots of stamina. Thousands of people do it each year. The has more information on the hike and the necessary permit. It's a good idea to check the website before visiting in any case to ensure the trail is open--a rock slide in January 2017 closed the approach road for several months, for example. This 2.5-mile, out-and-back trail starts at the end of a 3-mile dirt road just beyond Quaking Aspen Campground. The narrow path winds hikers through a series of vistas before reaching a summit reminiscent of (a miniature) Half Dome. Hardly for the faint of heart, the last leg climbs three sets of stairs along the backside of the mountain to its jutting peak. 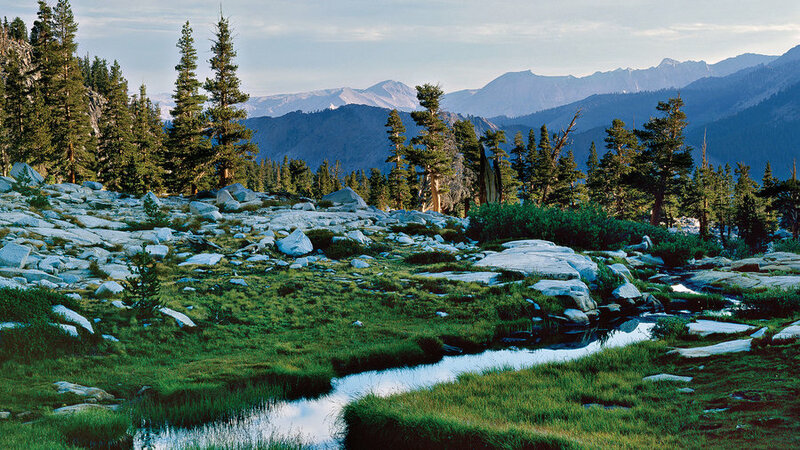 This brief, knee-quivering experience rewards hikers with 360-degree views of Sequoia National Forest. Needless to say, it’s worth the climb. 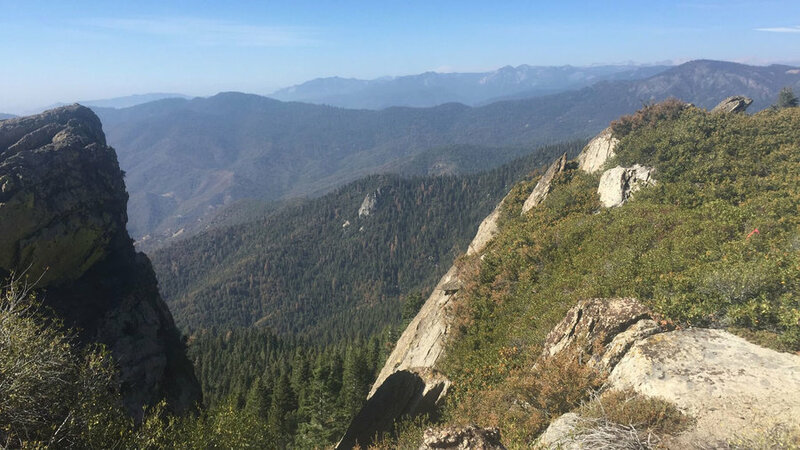 After wandering through the Trail of 100 Giants, hiking enthusiasts can get their heart pumping via Mule Peak. 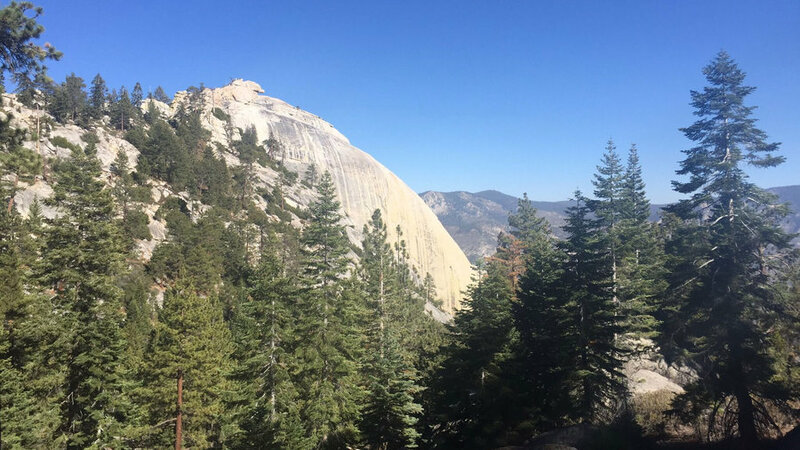 This 1.5-mile round-trip hike starts with a steep incline and doesn’t let up until reaching two humbling, panoramic vistas. The top features stretching views of the forested valley with rolling mountaintops as far as the eye can see. Boulder climbers will enjoy hopping around the peak’s granite outcrops. Those with a slight fear of heights can still enjoy the sweeping sight from the safety of the flat center. Given its brevity, the trail itself is moderate, yet the 5.5-mile rocky, dirt road to get there requires serious patience for sedan drivers. 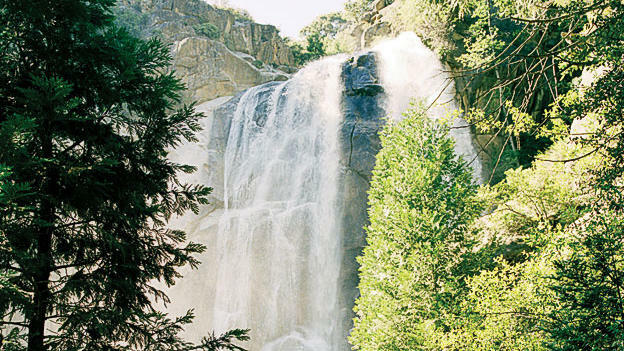 Some landmarks capture California’s undeniable beauty–and this one does just that. Perched far above the valley floor, this popular spot comes with 180-degree views of untouched nature. 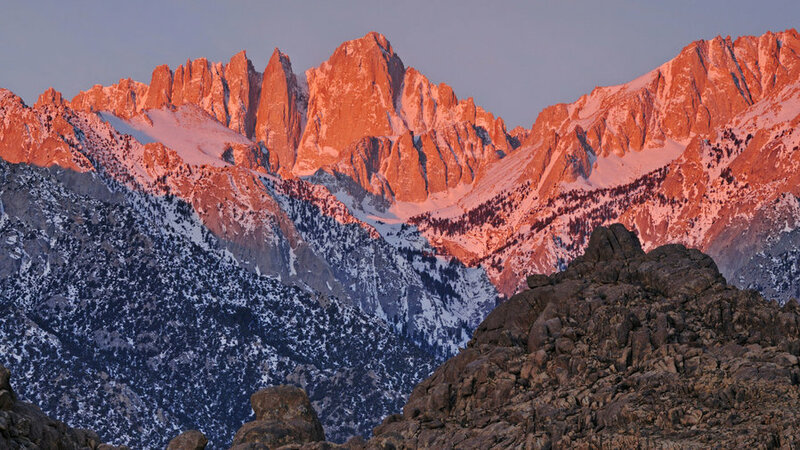 Perfect for golden hour, visitors can unwind on the warm, granite dome and watch the sun set against majestic peaks, including Needles Overlook. Due to its short, 200-foot walk from the nearby parking lot, Dome Rock welcomes stargazers and photographers looking for safe grounds to enjoy the sparkling night sky. 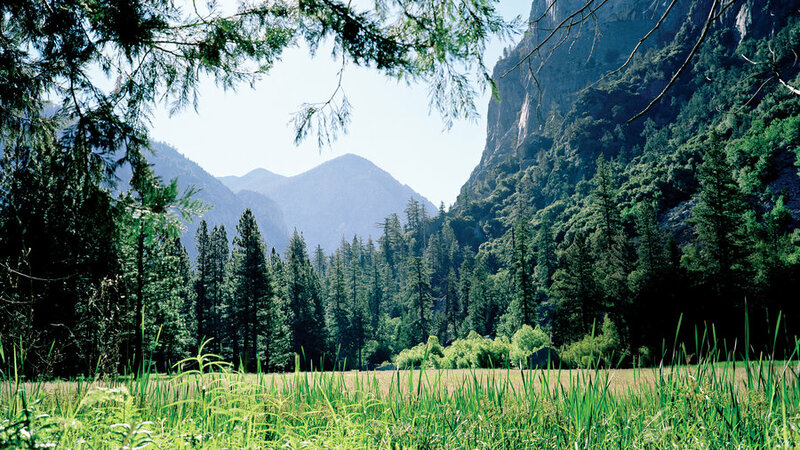 Against a backdrop of Sierra Nevada domes, Zumwalt Meadow glows green and gold in the sunlight. With its flat, gentle trails, the meadow is great for kids—and makes an ideal introduction to the park. 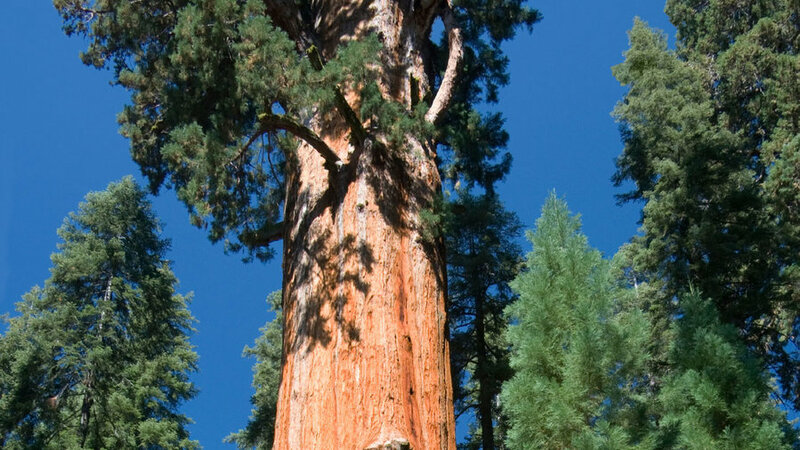 Time to sing “Deck the Halls.” In the park, the spectacular grove of giant sequoias includes the General Grant Tree, officially “The Nation’s Christmas Tree.” You’d need lots of tinsel to decorate its boughs: This particular giant is 268 feet tall and 107 feet around.